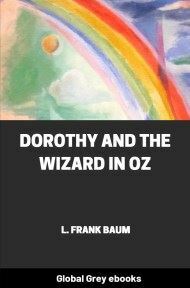 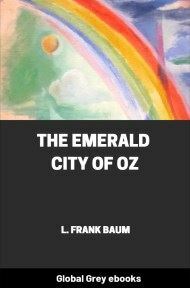 This is the seventh book in The Oz Series by L. Frank Baum. 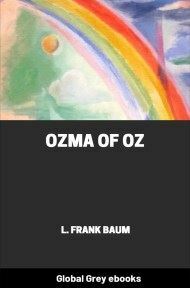 A Munchkin boy named Ojo must find a cure to free his Uncle Nunkie from a magical spell that has turned him into a statue. 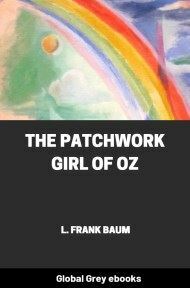 With the help of Scraps, an anthropomorphic patchwork doll, Ojo journeys through Oz to save his uncle. "By to–morrow morning," the boy went on, "we must go where there is something to eat, or we shall grow very hungry and become very unhappy." 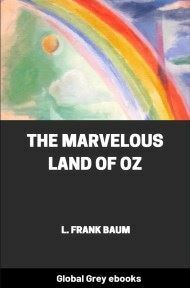 "Then let's go away and visit the Munchkin Country and its jolly, good–natured people. 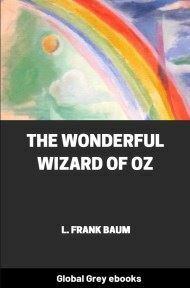 I'd love to get a sight of something besides woods, Unc Nunkie."